Having done this for countless clients with complete adequacy, Metclouds has emerged to be the topmost Ruby on Rails Development Services provider. We expertise in this technology with a proven track record on Rails 5.x, MySQL, MongoDB, and more. Blending advanced infrastructure with our cutting-edge practices and commitment towards 100 percent clients’ satisfaction, we assure grand result to everyone. Bank on our wide expertise and enjoy the best Ruby on Rails development services that fits in your quality and performance expectations perfectly. Sell on highly-functional online stores – sell big. Redefining shopping experience with attractive, engaging and intuitive platforms, we champion ROR e-commerce application development. Shape your content strategy to fit your goals and take team collaboration to the next level. We develop custom (and amazing) ROR content management system. With unmatched content management infrastructure, distribution features and seamless integration, we develop cutting-edge ROR web portals for all your diverse needs, from entertainment to discussion forums. Get a new-age web platform for your new-age business. We make powerful web 2.0 platforms that blend performance with beauty to deliver you an amazing result. Get a unique application that fits in your distinct need and goal adequately. With vast experience in this field, we make high-quality custom ROR application. Say goodbye to glitches and inefficiency. Scale your application to new heights by transferring it to this framework. We handle ROR porting and migration like a complete pro. Give your target audience even more reason to love you. Get a beautiful web platform that tops SEO practices and vouch for optimum UX. Just in case you’re stuck down the line and there’s some problem with your ROR website or application, you will always find us by your side. Our technical support is highly reliable and industry-defining. At Metclouds, we put high performance atop everything else. Our development monkeys work hard day and night to code websites and applications that are fully optimized to deliver users the best possible experience. We assure you the best Ruby on Rails Code optimization and cleanup solution. With us by your side, you get all your needs met under a single roof. We care for everything that you require, end-to-end, pushing for 100 percent convenience. From portal to e-commerce development to layout design to regular maintenance – you ask, we deliver. We believe clients should never settle for something that they don’t like or prefer. 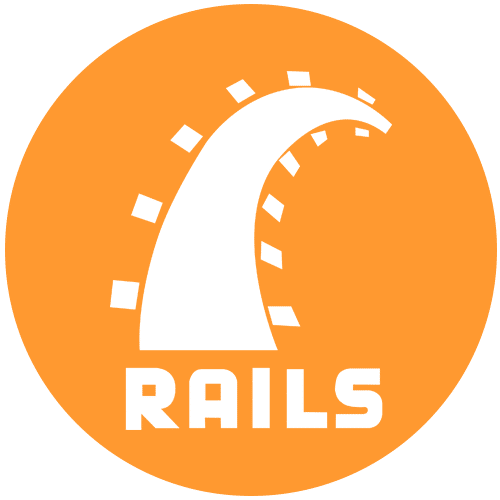 So we put all our focus on keeping our Ruby on Rails services open-ended, flexible and with seamless room to customize it according to your progressive needs. The good people at Metclouds strive for 100 percent client’s satisfaction. And to turn that commitment into reality, we leave no stone unturned. We have a dedicated bunch of technical support professionals to assist you in maintaining and administering your application efficiently.